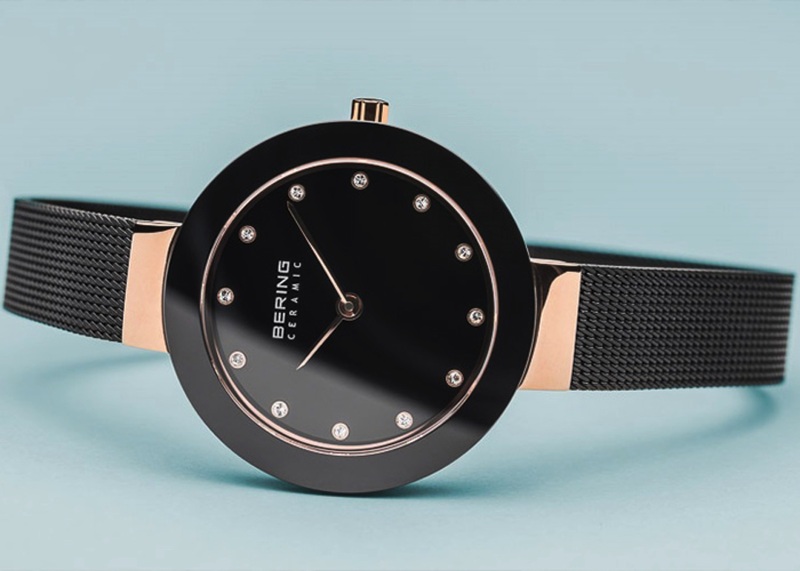 Watches | Shop & Trade S.A.
Suunto was born in 1936 when Finnish orienteer and engineer Tuomas Vohlonen invented the mass production method for the liquid-filled compass. Since then, Suunto has been at the forefront of design and innovation for sports watches, dive computers and sports instruments used by adventurers all over the globe. From the highest mountains to the deepest oceans, Suunto equips and inspires outdoor adventurers to conquer new territory. A name which for more than 120 years has been synonymous with traditional values as well as with a passion for quality, precision and excellent craftsmanship. Wenger watches and travel gear are reliable, functional, well-designed and embody the spirit of their time to perfection. They are the ideal companion for active people who are always on the go, appreciate the value of looking good, and who like to put their trust in top quality at a reasonable price. Founded in 1854, Timex is one of the largest watch makers in the world. 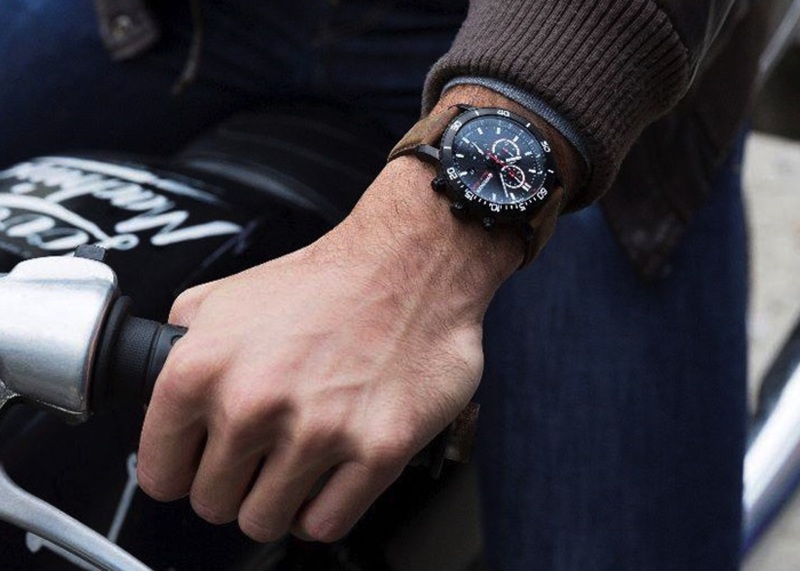 Aimed to craft thoughtful timepieces for real people, the Timex collection has a watch for every occasion. Timex designs, manufactures and markets innovative timepieces and jewelry globally.